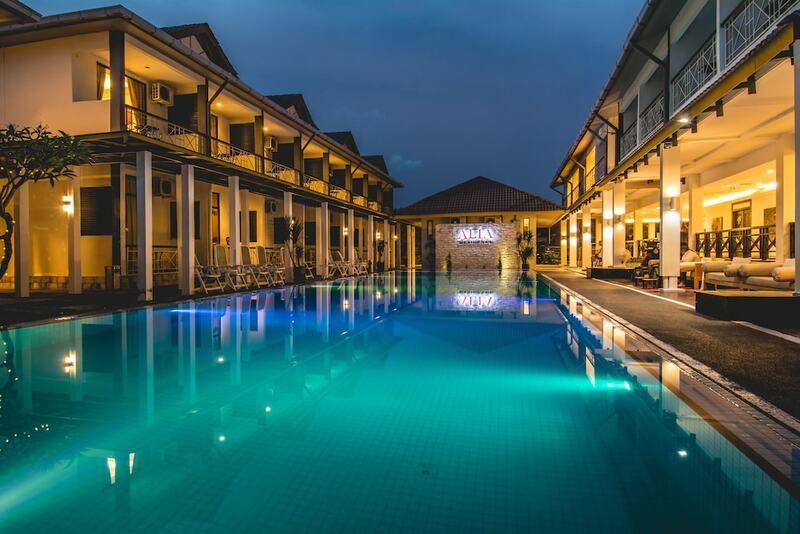 The best business hotels in Langkawi offer an extensive range of state-of-the-art facilities, easy access to public transportation, cosy guestrooms, as well as onsite restaurants and bars - perfect for guests travelling on business. A popular holiday destination in Malaysia, Langkawi boasts plenty of unspoiled beaches, marine parks, tranquil waterfalls, and historical sites while duty-free shopping malls are great for stocking up on imported alcohol, chocolates, kitchenware, and apparel. 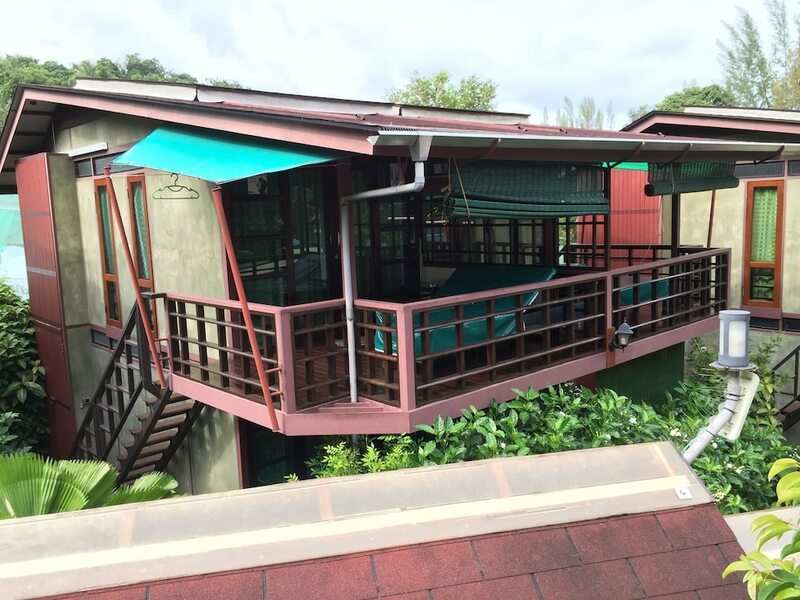 These properties are conveniently set within the island’s most prominent districts, where travellers can easily explore Langkawi’s beautiful beaches, local eateries, and inexpensive nightlife hotspots after a busy day at work. Fitted with recreational facilities such as full-service spas, swimming pools, and fitness centres, guests can also unwind without venturing out of their hotel. Read on for our handpicked list of the most popular Langkawi business hotels.